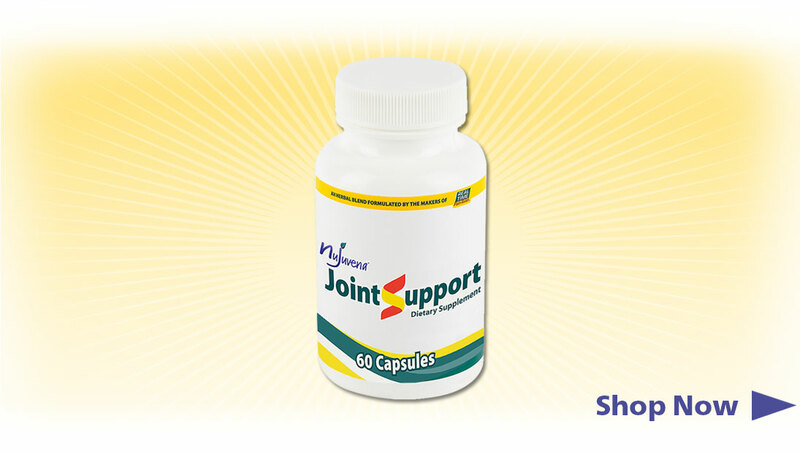 Support your joints safely and naturally—with the Dietary Supplement, Joint Support, from Nujuvena. This once daily supplement targets the source of your discomfort with a non-habit forming herbal blend of 9 of Nature’s Ingredients. 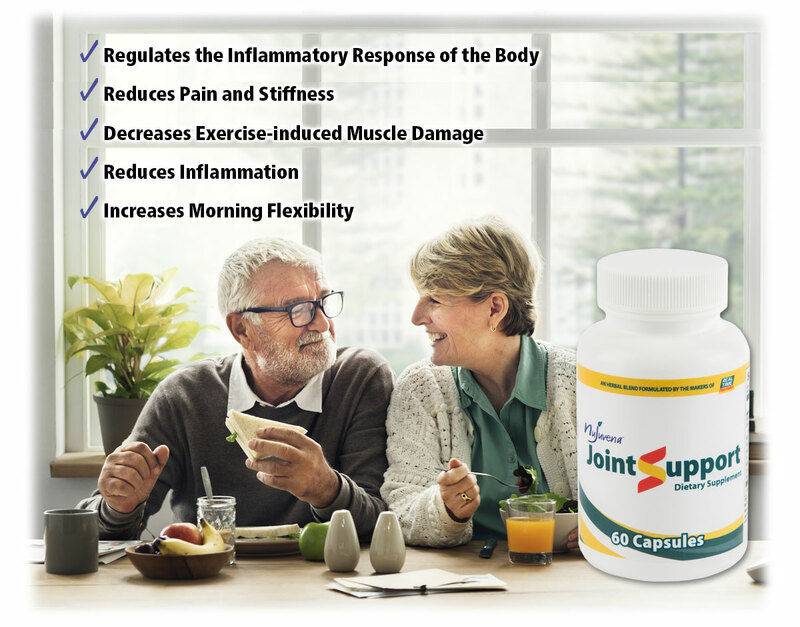 The synergistic blend in Joint Support is specifically formulated to help support joint structure, increase flexibility and mobility, and improve joint comfort. Whether you suffer from chronic joint issues, or sudden symptoms brought on by exercise or overexertion, now is the time to bring ease and joy back into your daily movements with Nujuvena Joint Support Dietary Supplements. Joint pain and stiffness tend to be worse in the morning—which is no way to begin your day. Nujuvena Joint Support Dietary Supplement reduces joint pain and stiffness and increases flexibility, so you can start the day with a smile. Nujuvena Joint Support Dietary Supplement targets the source of your discomfort with a non-habit forming herbal blend that won’t cause drowsiness. Because what’s the point of finding relief if you’re too sleepy to enjoy it? Worried that exercise will aggravate your joints? By reducing exercise-induced muscle damage, Nujuvena Joint Support Dietary Supplement will give you the confidence to take on any workout—and give it your all. Let’s face it—it’s hard to feel great when discomfort is wearing you down. Nujuvena Joint Support Dietary Supplement helps reduce pain, stiffness and inflammation , so that instead of focusing on how to feel better, you can concentrate on doing the things you enjoy most. Whether you suffer from chronic joint issues, or sudden symptoms brought on by exercise or overexertion—one thing is clear. The resulting pain and stiffness can keep you from doing the things you love most. But finding relief shouldn’t have to mean putting unwanted ingredients in your body. That’s why Nujuvena Joint Support Dietary Supplement is free of artificial preservatives, colors, flavors, gluten and yeast. 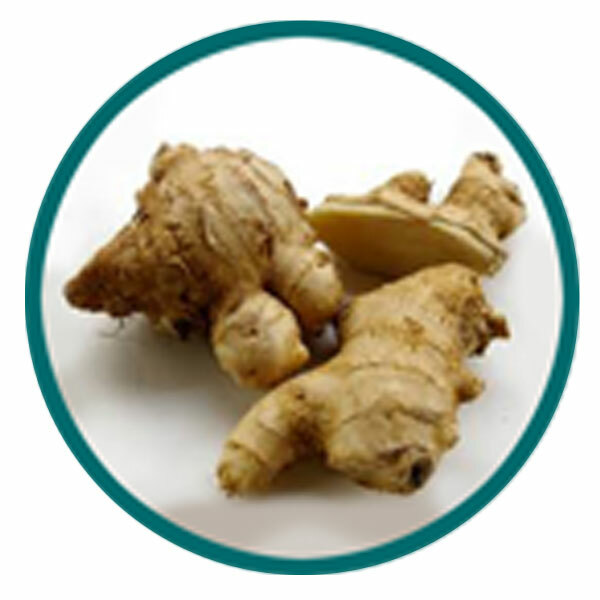 Ginger root has been used for medicinal purposes since ancient times. The University of Miami conducted a study with 247 Osteoarthritis patients who consumed a ginger extract daily, and the results were decreased knee joint pain and stiffness. 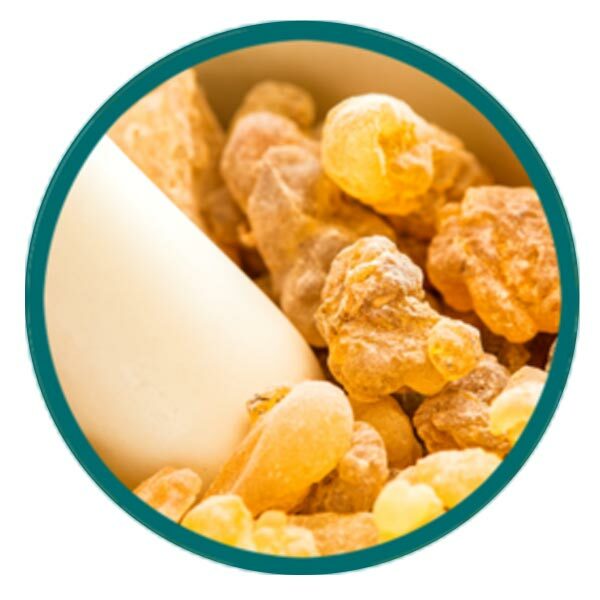 Boswellia serrata gum extract (ApresFlex®) inhibits the production of inflammatory enzymes and allows for a more effective repair process in damaged joint tissue. 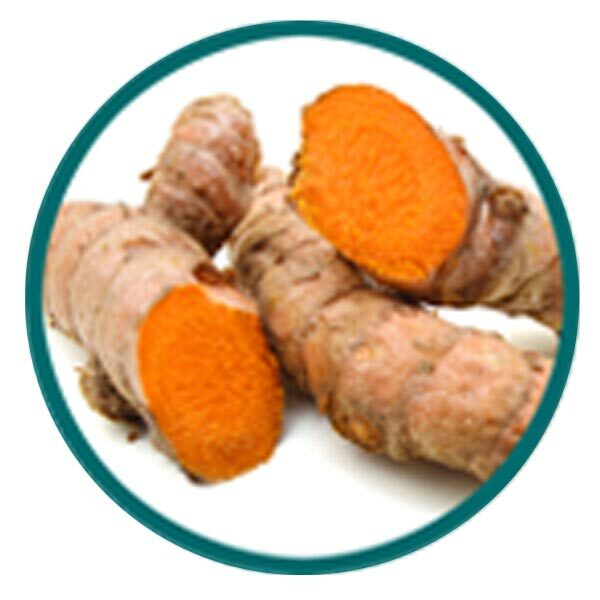 Turmeric root has been used for medicinal purposes for nearly 4000 years. It is a powerful antioxidant and contains curcumin, which studies have found to help with inflammation. 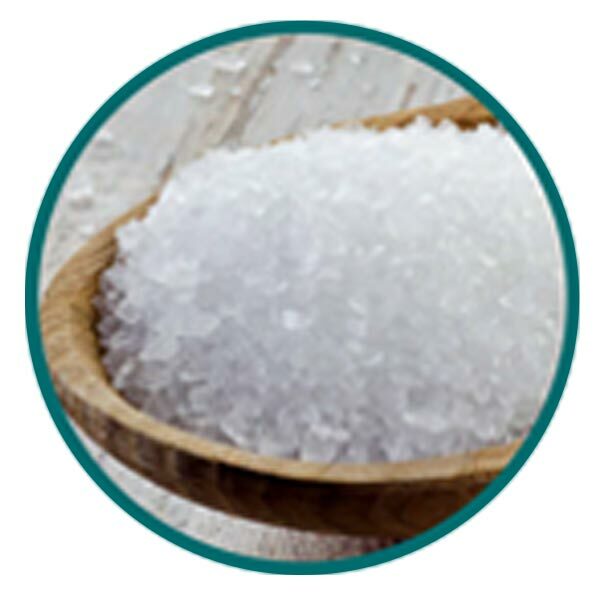 MSM (methylsulfonylmethane) is an organic sulfur compound that can help increase the antioxidant capacity in the muscles and boost collagen production. It can also help to decrease exercise-induced muscle damage. 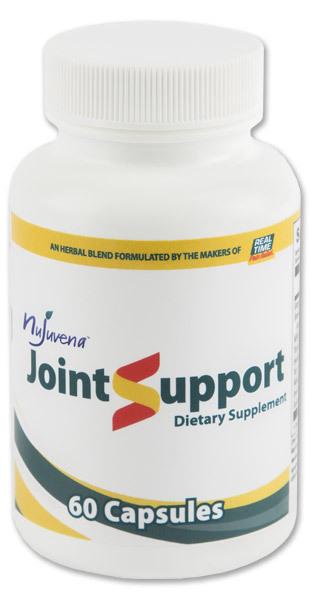 What Are the Benefits of Nujuvena Joint Support Dietary Supplement? What Are the Ingredients in Nujuvena Joint Support Dietary Supplement? How Do I Use Nujuvena Joint Support Dietary Supplement? Take two capsules of Nujuvena Joint Support Dietary Supplement every day, or as directed by a healthcare professional. Best results are felt with continual and consistent use. How is Nujuvena Joint Support Available? My daughter first purchased this for me in the summer of 2017 for I had severe pain in my hip! She purchased the HEMP Oil Plus and MAXX pain relief cream. I felt a major difference on the second day.